Officials said James H. Kelley was last seen in the 18000 block of Lickey Mill Road on Friday. The Loudoun County Sheriff's Office needs your help locating a missing 60-year-old Purcellville man. 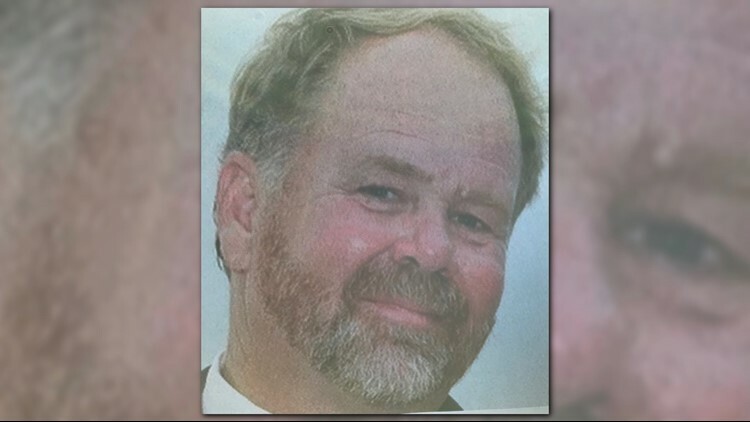 Officials said James H. Kelley is described as a white male, possibly driving a dark grey 2019 Toyota Tacoma pickup with temporary Virginia tags: VHT6219. He was last seen in the 18000 block of Lickey Mill Road on Friday. Anyone with info regarding his whereabouts is asked to contact Detective Pickrell at 703-777-1021.